FC Walvisch is thé recording studio in Amsterdam where (inter)national artists and producers including Pharrell Williams, Lady Gaga, Snoop Dogg, The Script, David Guetta and also Martin Garrix have recorded and produced music. The studio is famous for its creative atmosphere, high end facilities, excellent service and the professional dedicated team. 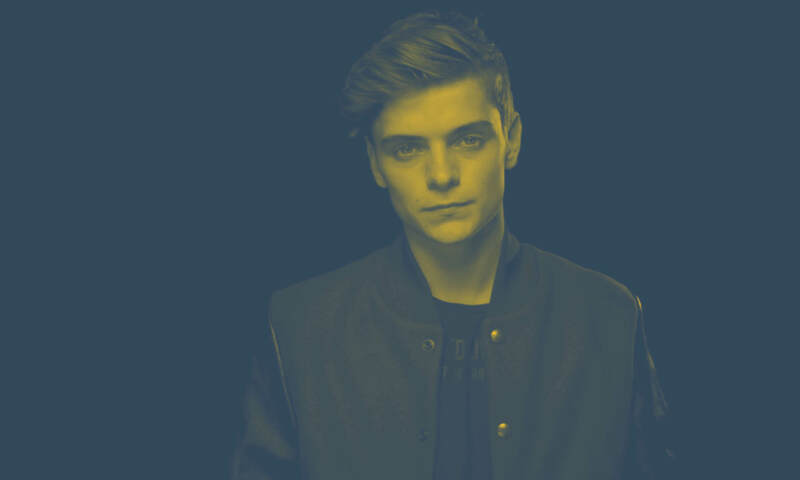 After the launch of his own label STMPD RCRDS last year, this acquisition of the recording studio is the next step for Martin Garrix to realize his dreams; ‘’creating a platform and thé place in Amsterdam where writers, musicians and producers from all over the world can get together to create amazing music in an inspiring environment’’. The studio, that will be renamed STMPD recording studios, will transform and get its own look the coming months. During and after this transformation, the studio facilities will remain available for third parties. FC Walvisch is originally specialized in creative sound design and music production for the creative industries, such as sound and music for commercials and films. The team of FC Walvisch will move to STMPD recording studios. Founder Marcel Walvisch will not stop with FC Walvisch, he will continue the activities in the field of sound design and music production. Marcel: ‘’I am proud of my team and that they will go on with Martin Garrix. I have never done any work other than sound design and music production. This is the best job there is, so I’m definitely continuing with FC Walvisch. I wish my team all the best in the future and will definitely keep visiting the studio myself!